It can be tough to transition from one season to the next. 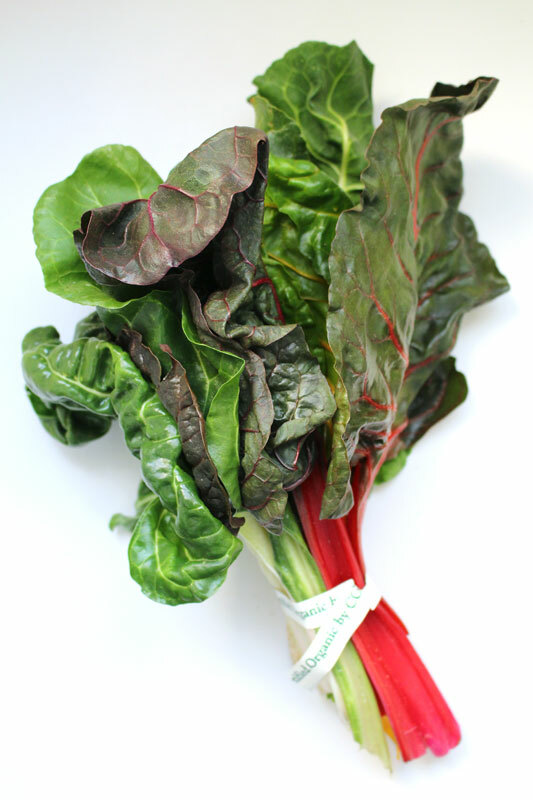 I never quite know what I’m in the mood for… Do I still want a hearty winter veggie soup, or am I ready for snap peas and asparagus? I have a few go to dishes that make the transition a bit easier and blur the lines, if you will. Things like pasta, soup, stir fry, shepherd’s pie, chicken pot pie, and enchiladas all work well no matter what the season. One of the great things about pizza is how adaptable it is. 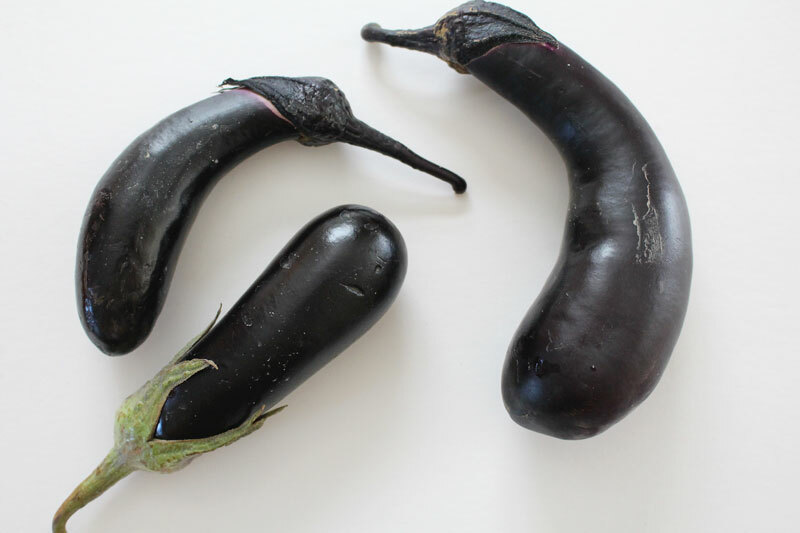 For example, you could exchange the regular crust for gluten-free, make a cauliflower crust, use corn tortillas, or even grill some eggplants and top them with sauce and veggies. You can omit the cheese, change the veggies, and add more herbs. You can grill it, bake it, or cook it in a skillet. Today I went with the spring variation. 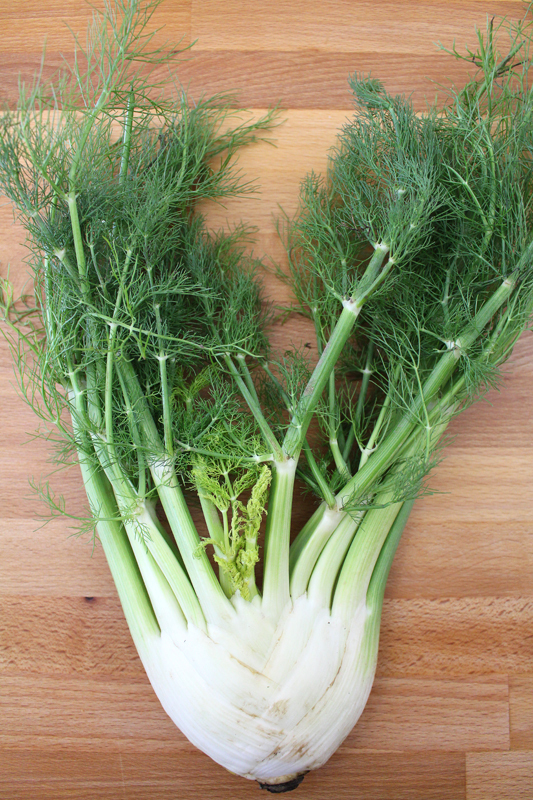 It was perfect for what we got in the Abundant Harvest Organics box this week: fennel, carrots, and basil. 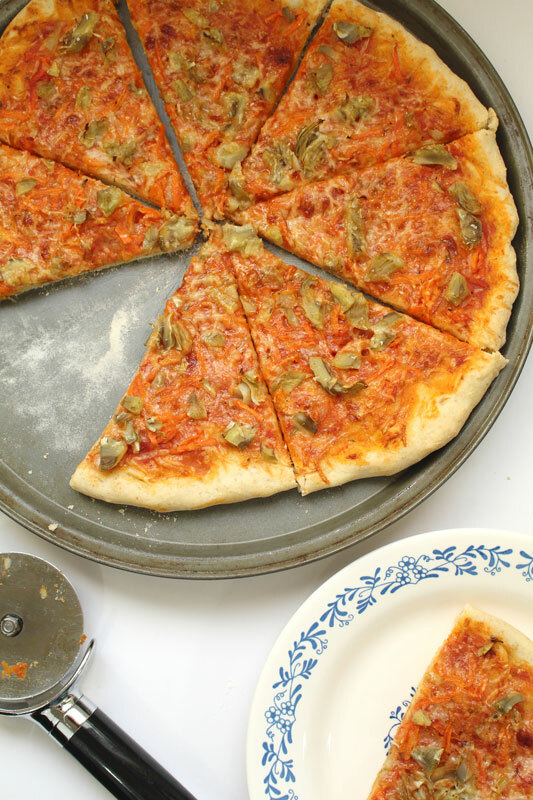 I adapted this crust and cooking method recipe. It’s become a staple in our home. The crust freezes well and is a synch to make. The recipe calls for stove top cooking, then finishing in the oven. But, it’s too hot for the oven today, so I just covered it and left it on the stove for a couple of minutes. This allowed the veggies to soften just a bit, but they still had some crunch. 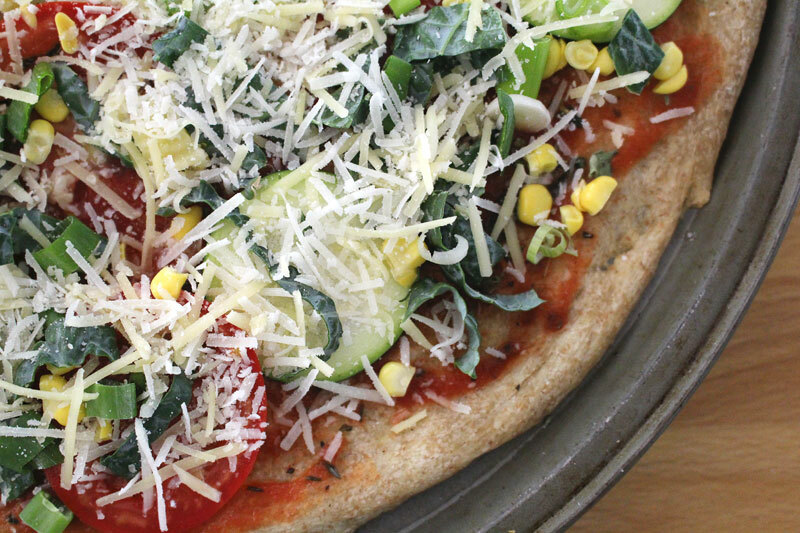 If you don’t like crunchy veggies on your pizza, no problem. 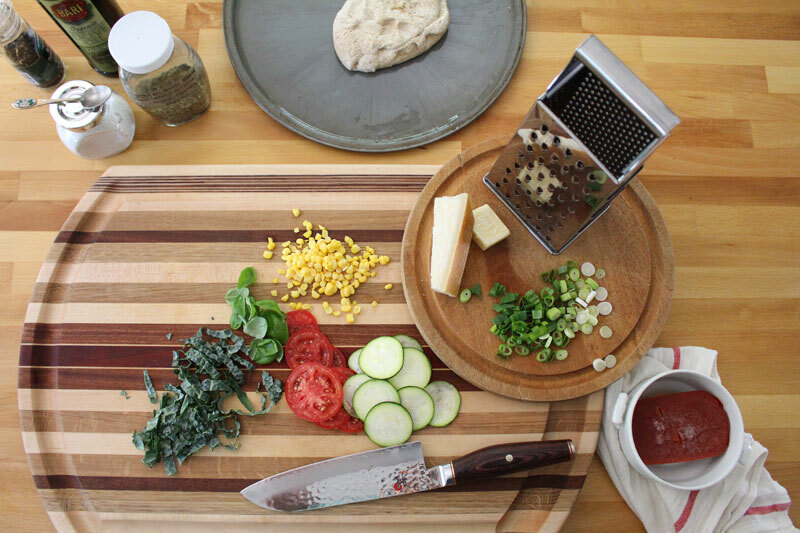 Just do a quick sauté before you top the pizza. 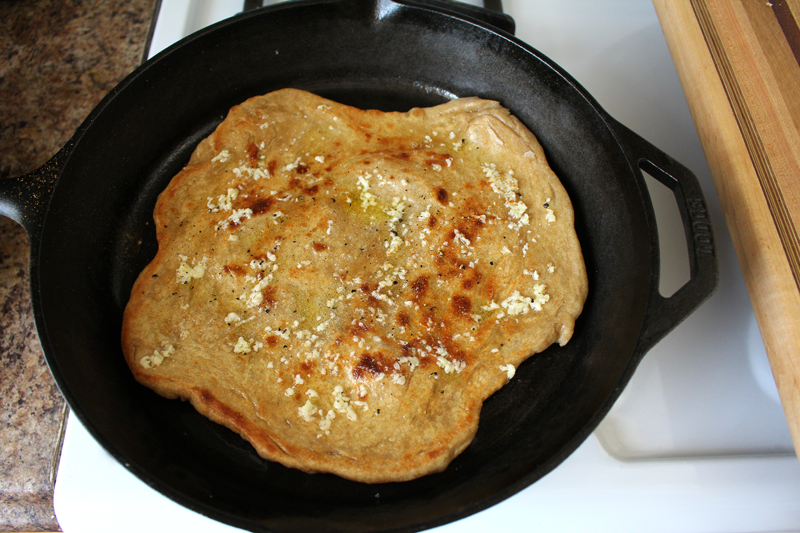 You can even use the same skillet. Just wipe out any bits that are stuck to the bottom of the skillet before adding more oil and your crust. Everything feels fresh and new, bursting with color and flavor. Depending on how early it is in spring, I may want to use thinly shaved asparagus instead of summer squash, bright green peas instead of fennel. But, because we’re actually right smack in the middle of one of these transition periods, I’m using what’s in season, and thankful for every bite. 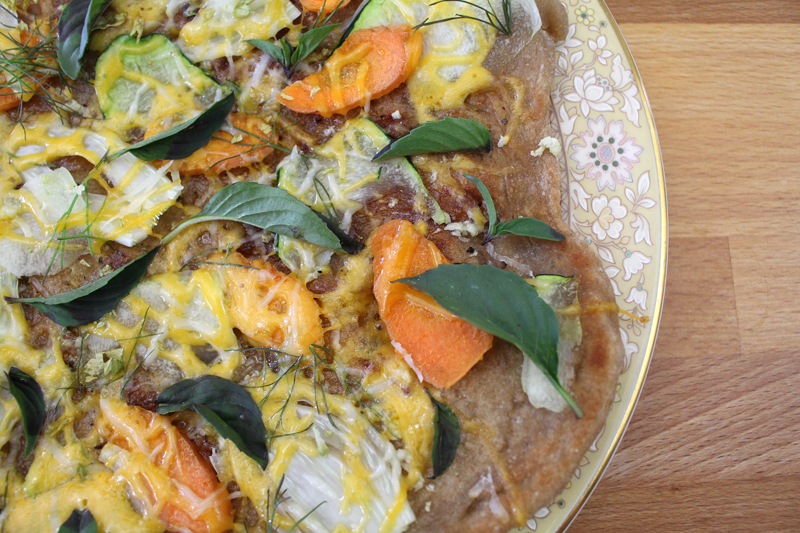 Toppings: Summer squash, carrot, fennel. Herbs: Basil and parsley (after cooking) and fennel fronds (before cooking). Sauce: Olive oil and garlic. Cheese: Cheddar and parmesan, or ricotta and parmesan. Method: Skillet, grill, or oven. 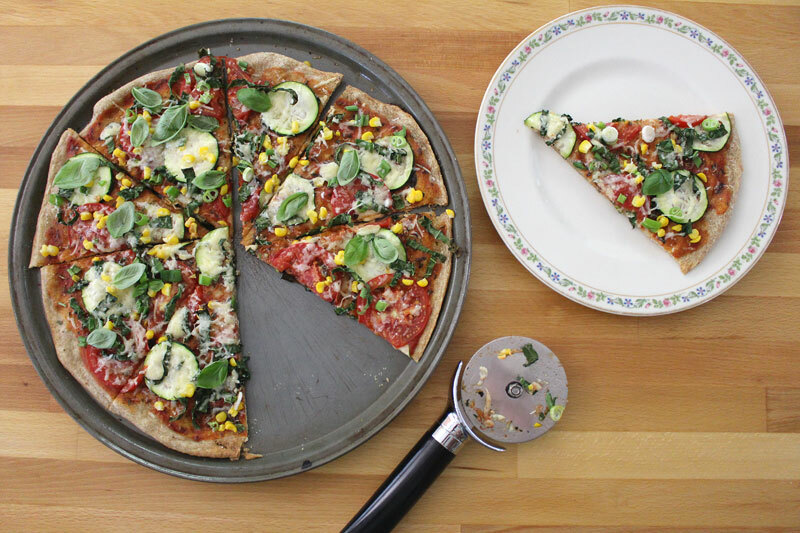 During the lazy, hazy, crazy days of summer, I love to have a simple pizza. I would probably choose 2-3 of the toppings, so the pizza isn’t overwhelmed. I want light and easy. Serve it with a quick salad of lettuce, cherry tomatoes, and chopped almonds, with a balsamic-olive oil vinaigrette for a perfect summer treat. 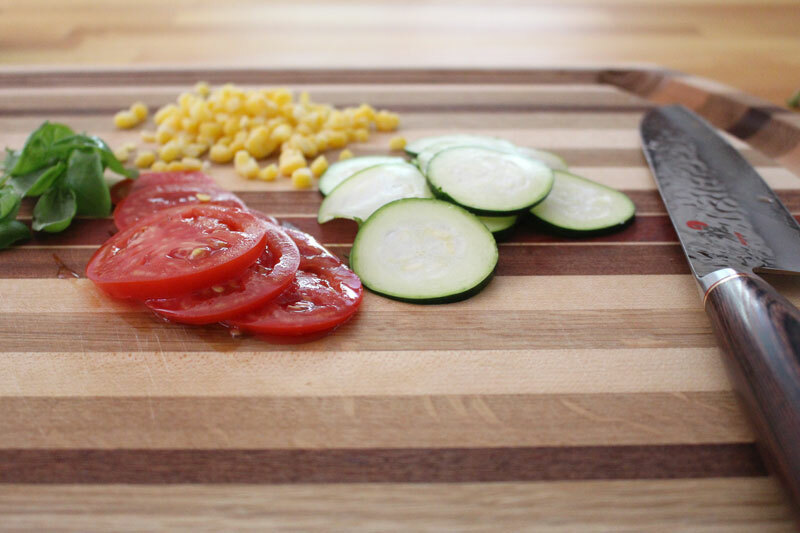 Toppings: Summer squash, tomatoes, corn, bell peppers, or eggplant. 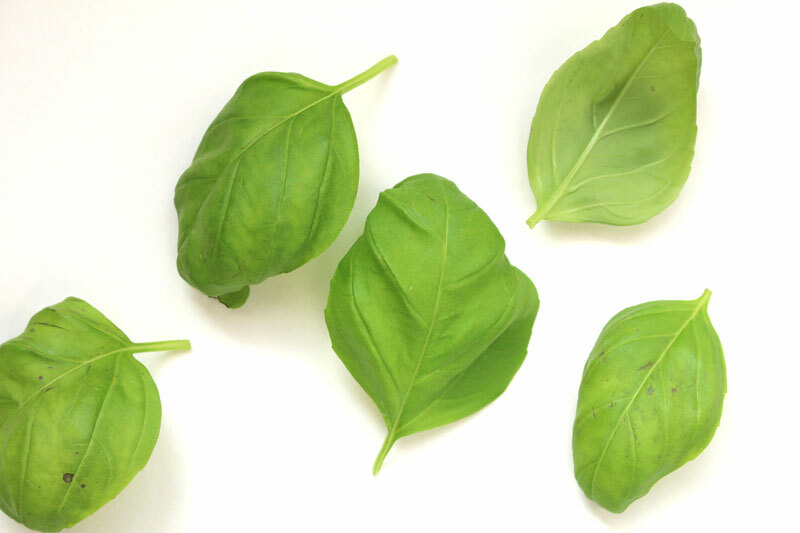 Herbs: Basil (after cooking) and thyme (before or after cooking… any time… get it?!). Cheese: Mozzarella, cheddar, or feta. It’s finally cooled down (ahem, maybe, depending on where you live – around here fall is the hottest time of year). The first root veggies are starting to appear. 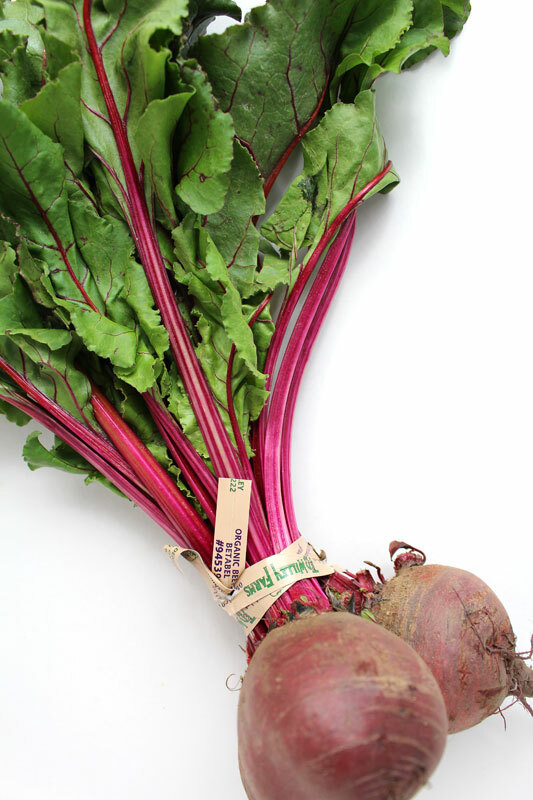 Things like beets, cozy sweaters, and hot chocolate are exciting again. For this pizza, I would go for everything listed. Toppings: Arugula (or kale or mâche), suuuuuper thinly sliced beets, halved cherry tomatoes, and a smidge of horseradish. Herbs: Cilantro and chives (after cooking). Cheese: Blue, mozzarella, parmesan, or feta. Method: Oven, skillet, or grill. It’s cold! I want something hearty and filling. Cheese: Blue, parmesan, or feta. Top crust with olive oil through cheese. Cook using your favorite method. If grilling or cooking in a skillet, cook one side for 2-3 minutes first, flip, then add toppings. Cook for 2-3 minutes more, and either cover with a lid or cover the grill and turn the heat to low or off and cook for about 1-2 minutes more. Remove from pan and top with fresh herbs. I love when it’s apple season. I think I say that every season about something. I love the changing of the seasons and the promise of something new that comes with it. There are things to love and things to be ready to be done with no matter what season we’re in. But, after a long summer, today’s cool breeze and cloudy sky is a literal breath of fresh air. Combine that with an apple or pear, eaten out of hand, while at my desk editing photos, and that makes for quite a nice fall day. 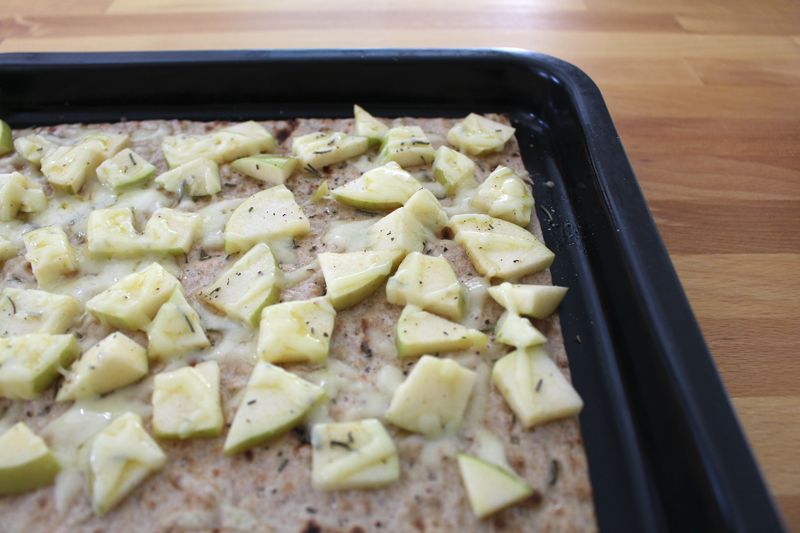 The day I made this flatbread it was still hot and sunny. Today I want to eat all the soup. 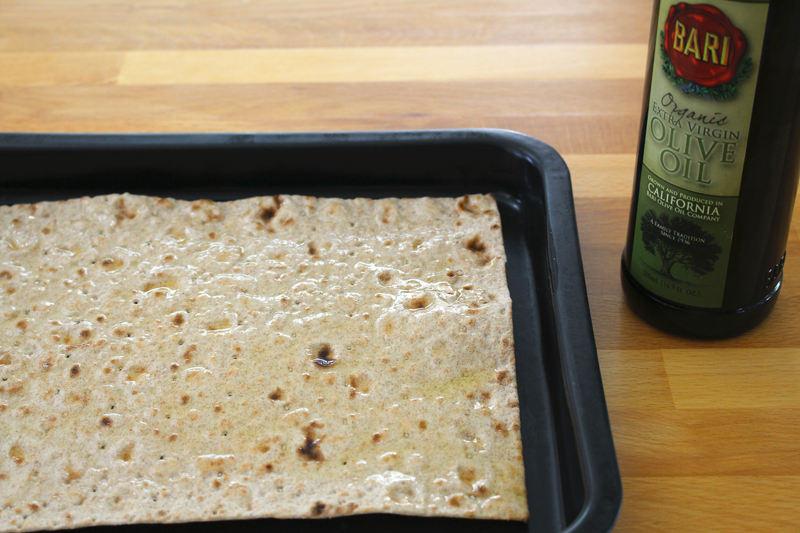 This flatbread would go nicely with soup. 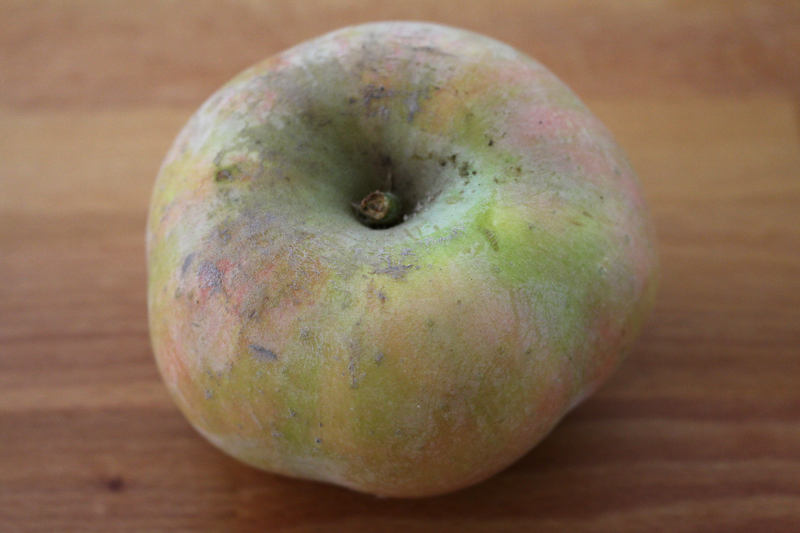 Apples pair nicely with winter squash, so this might be delicious alongside a Vegan Roasted Butternut Squash Soup, a Browned Butter and Four Cheese Broccoli Soup, or a Leek and Potato Soup. I always want bread with my soup. Often it’s some sliced homemade baguettes with salted butter. But, sometimes I want bread with a little bit more. 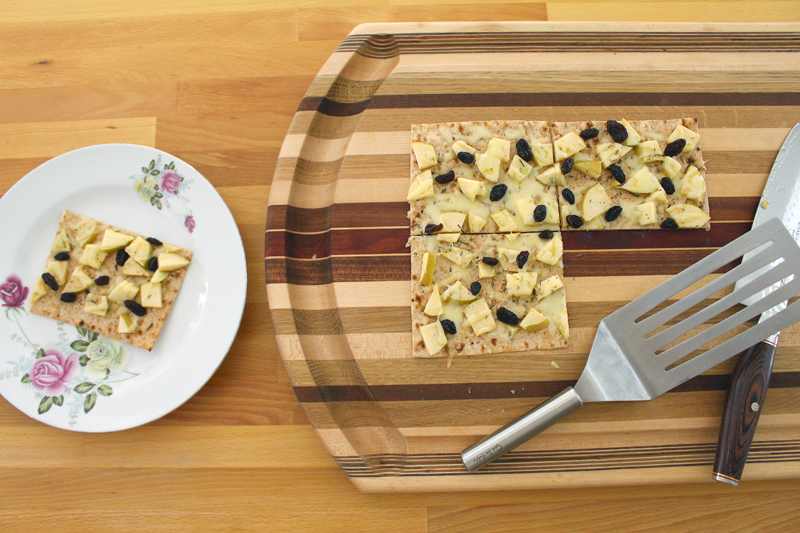 This flatbread meets that requirement. Apples are usually just eaten raw at our house. We love them as a snack. They’re full of fiber and are a great way to tide me over when I’m already starving and it’s not nearly time for the next meal. In this case though, they’re thinly sliced and then chopped. 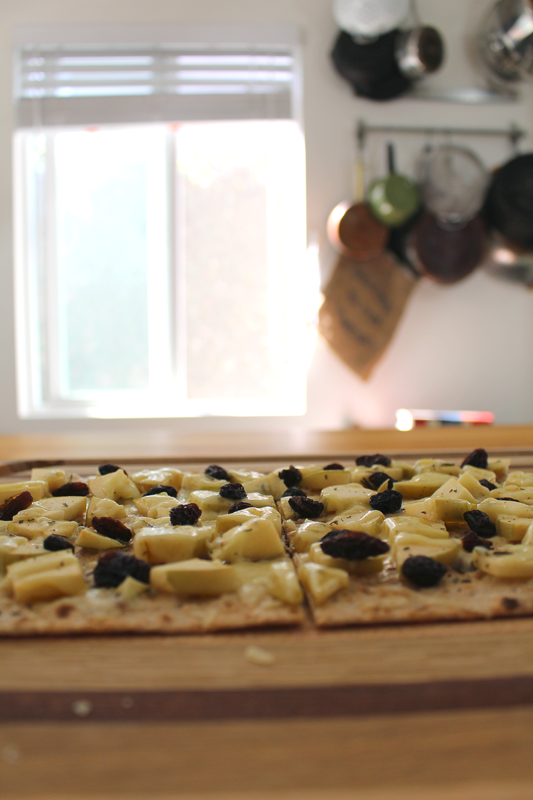 They’re going to top this lavash (you could also use whole wheat or regular tortillas, or a par-baked pizza crust). But first, some olive oil. Then a good handful of cheddar. Cheddar is probably my favorite cheese to pair with apples. 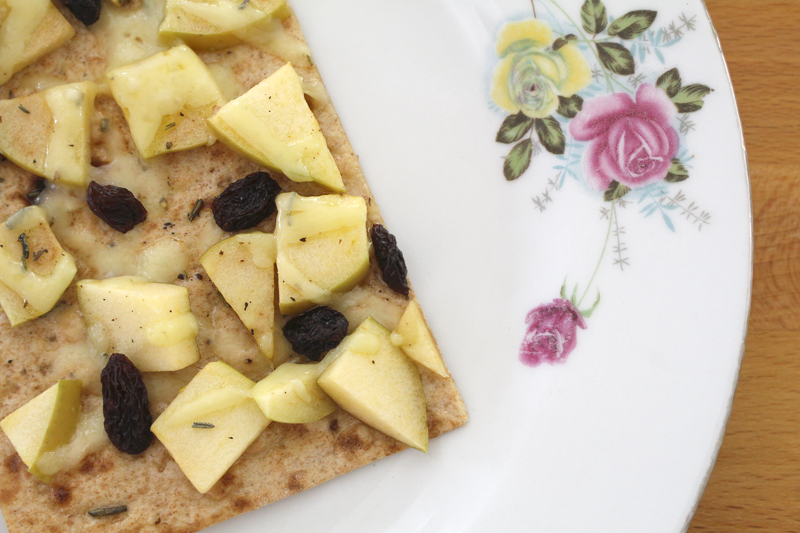 And to eat with some crackers after a good workout… or any time of the day or night. 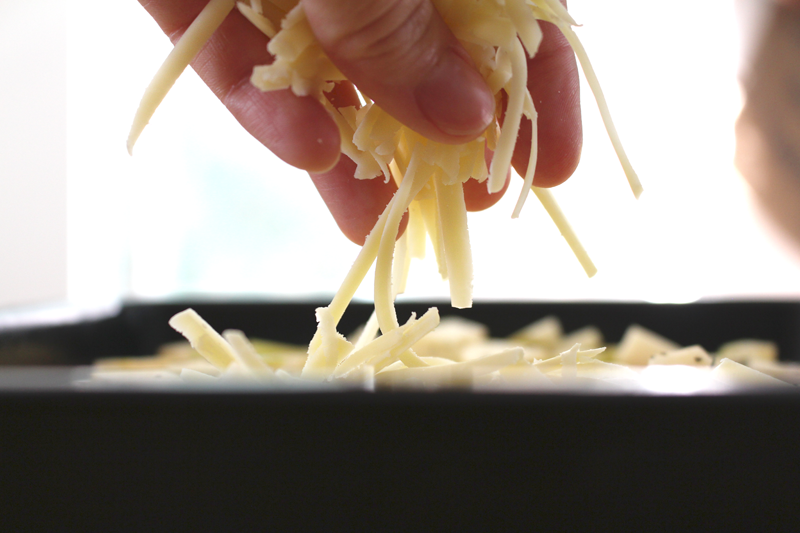 The cheese is topped with rosemary, salt, and pepper, then baked for a little bit, just to get things started. Raisins are added about two minutes before the end of the baking time. They get just a bit soft and warm. And that’s it. 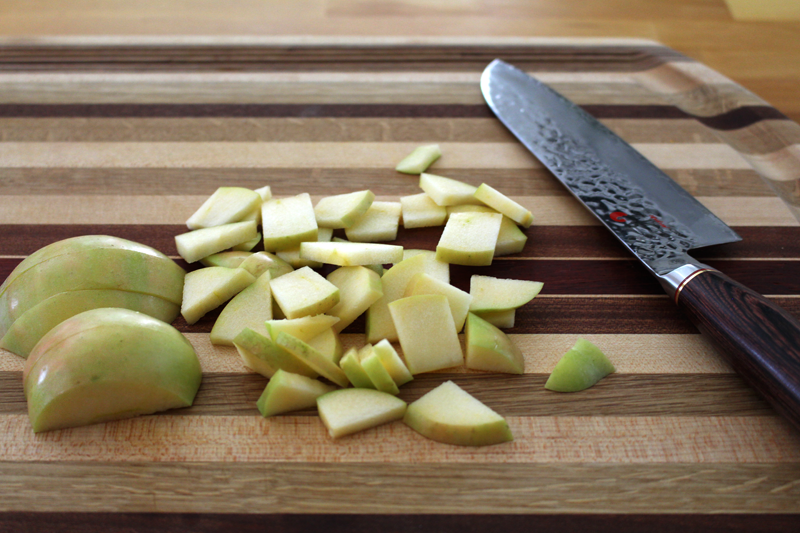 Easy, peasy, apple peel… I dunno. Top lavash with olive oil and brush over surface. Sprinkle with salt. Top with apple, rosemary, pepper, and cheese. Bake for about 5 minutes, or until the cheese has mostly melted. Remove from the oven and sprinkle with raisins. Return to the oven and bake for 2 minutes more. Alexandra Joy is a busy new mom. She has a four month old daughter named Clover (hello cutest name ever!) and is the owner of Pink & Honey Event Styling. Yet she still makes the time to love on friends like me and tell people about my work. 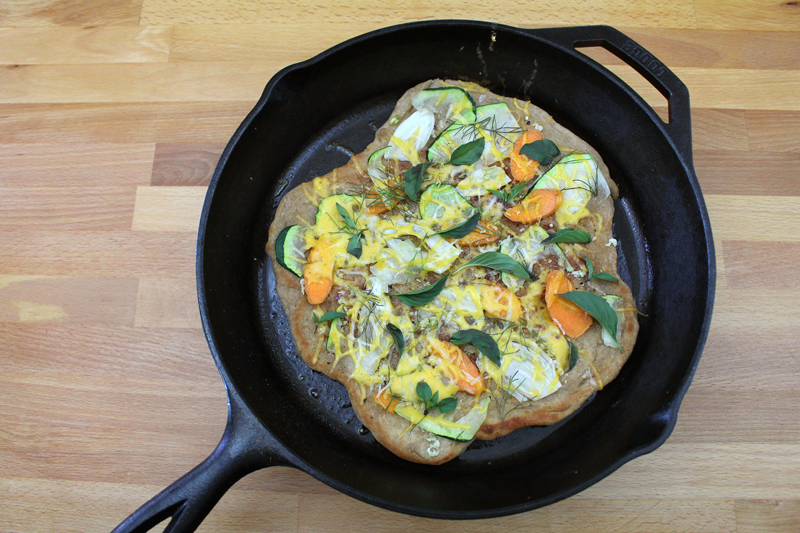 So I thought, what better dish for a tired mama than a quick flatbread?! You need some cheese, mushrooms, and prosciutto. 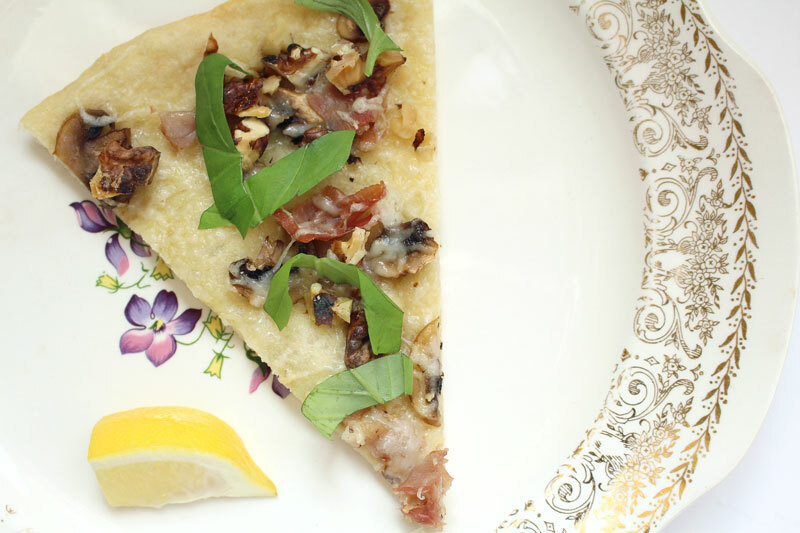 Lemon, basil, and walnuts are a must. 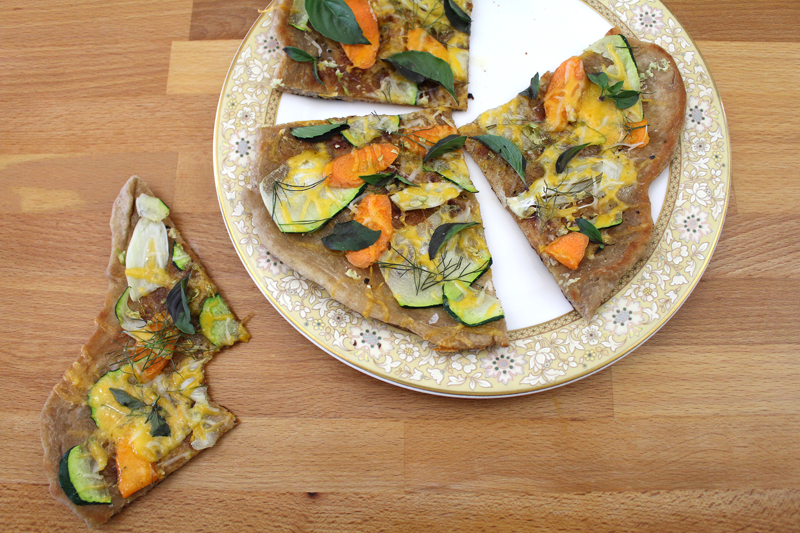 They transform this flatbread from “pretty great” to “putthisonthemenueveryweekforrealforrealforreal”. This can be an appetizer (hello Oscar party! ), a snack (what I’ve been eating all day), or a light dinner (falling asleep at the table is totally allowed). I made it this morning. I’d already eaten breakfast (ok, like two hours before, but still…) and I couldn’t stop eating. I only had two slices, but I’m confident that I could have devoured two or three more the entire thing. Seriously good food. The only problem is that I don’t want to share… I guess it’s a good thing that AJ lives about 1,150 miles away (actually, I’d rather she lived closer – I’d share). I’m thankful for great friends and good food. Pre-heat oven according to pizza crust recipe (I cooked it at 450F). 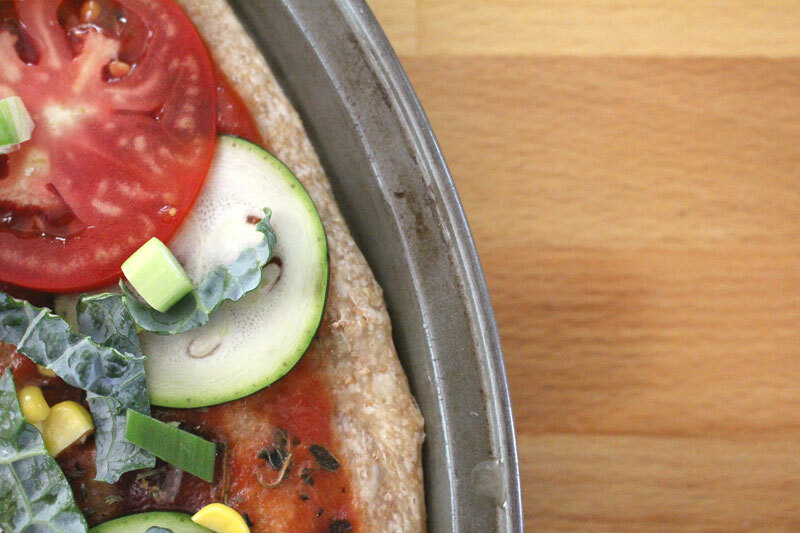 Thinly roll crust on a greased baking sheet. Drizzle with olive oil and sprinkle with salt and pepper. 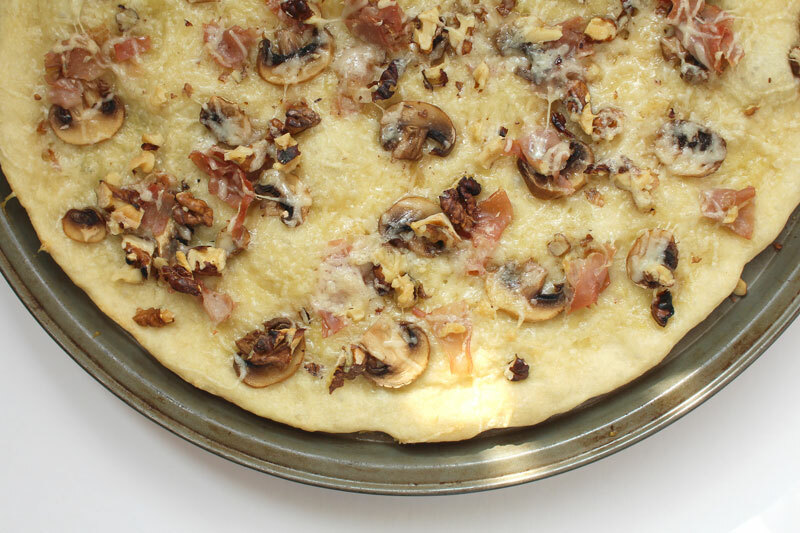 Top with cheese (reserving ¼ C), mushrooms, prosciutto, walnuts, and remaining cheese. Bake for about 10 minutes, or until crust is to desired crispiness and cheese is melted. Serve topped with basil and a squeeze of lemon. I used Alana’s crust from her The Homemade Pantry cookbook (p.172) and it was just perfect. I made it the night before and (as instructed) let it rise for about 15 hours. Fabulous! The smoke detector will go off when the oven is at 500F and there’s a pizza stone in there. 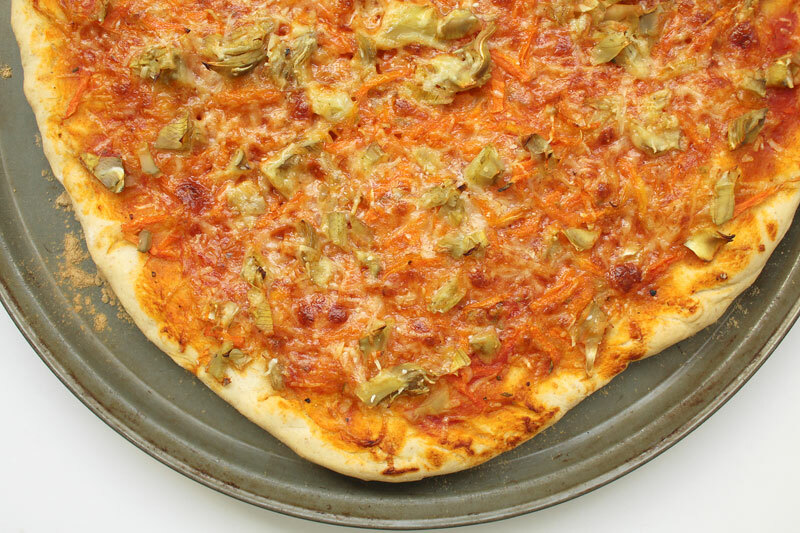 Artichokes may be best on pizza. I like one of these two lessons. No, two of them. I still can’t stop laughing at the garbage line. And I like that almost anything is better when it tastes like pizza (see, that’s what I meant to write). Take artichokes for example. Sure, they’re fun to eat steamed, grilled, boiled and then dunked in dip. That’s a good thing. But, I wondered to myself the other day if they might not be even better on pizza. I think they are. It may be my new go-to way to eat them. 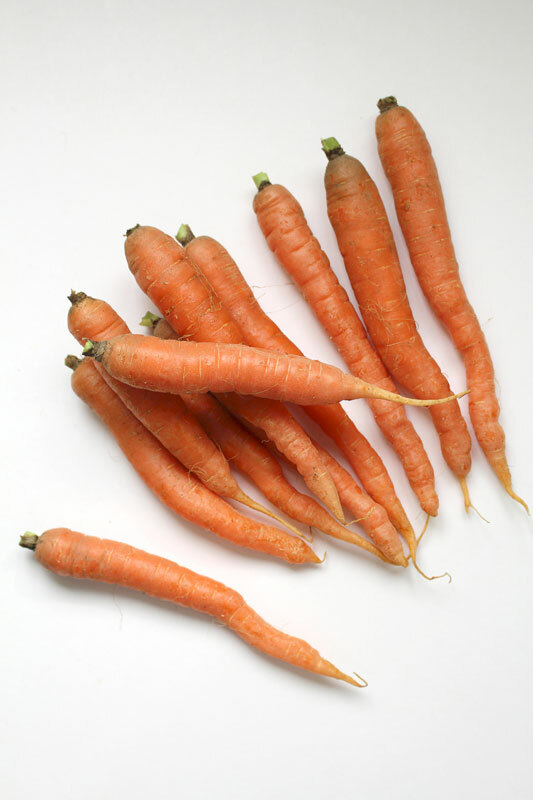 Carrots on the other hand, can be used in about a million different ways, and are delicious in all of them. I mean, you can make them into cake for goodness sake! (And I made a rhyme… cool.) How many things can you eat raw and in a cake and call them both extraordinary? 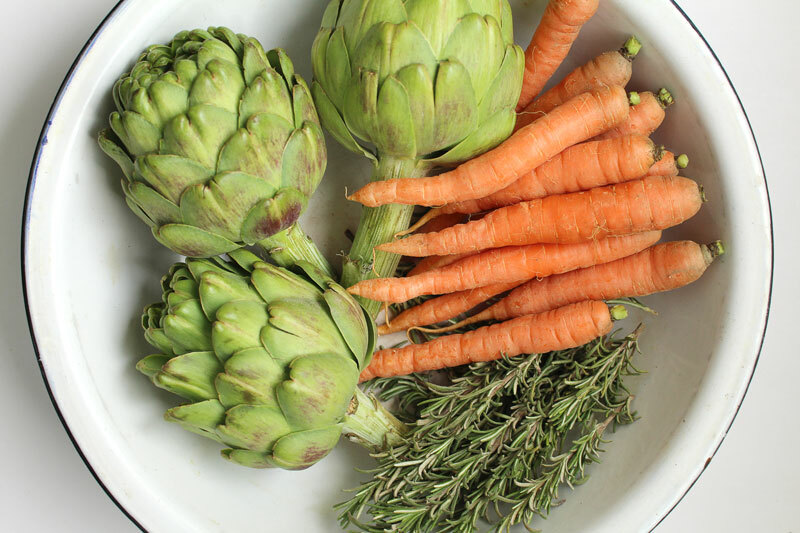 Rosemary compliments the artichokes and carrots. 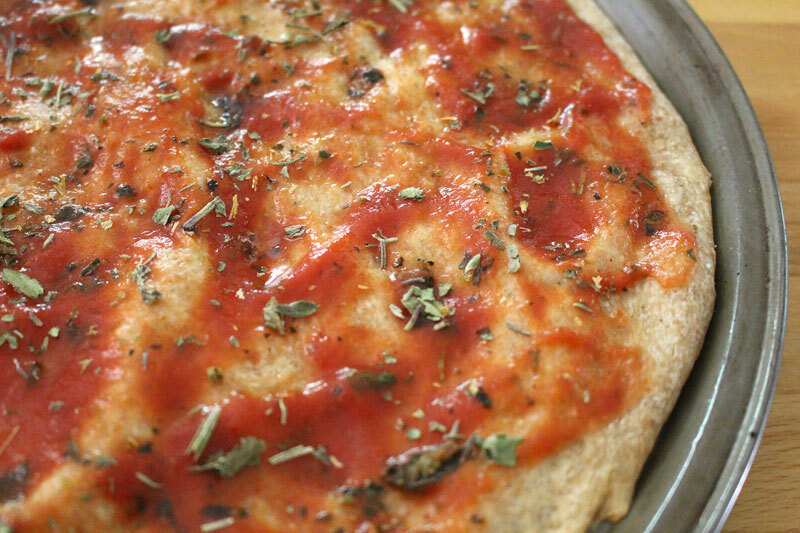 Lemon zest and juice are added to tomato sauce to make a tangy, citrusy pizza. 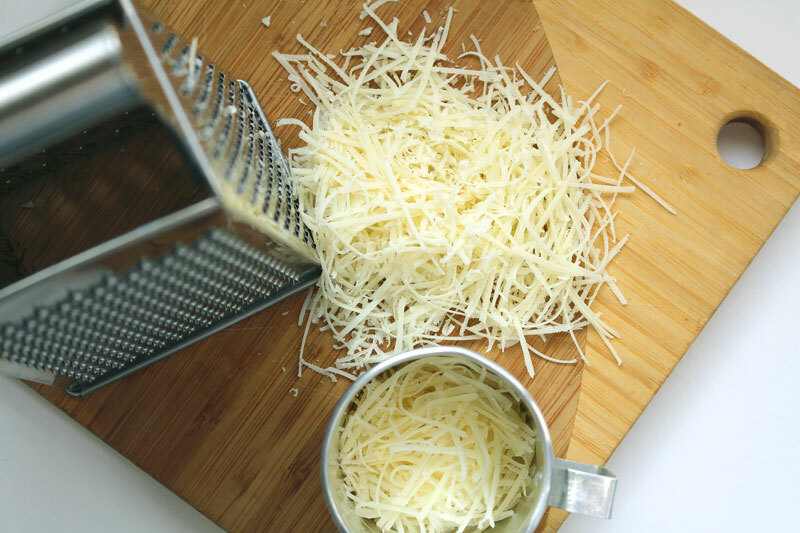 Everyone is topped with some Gruyère and Parmesan cheese. Yep, another good idea. 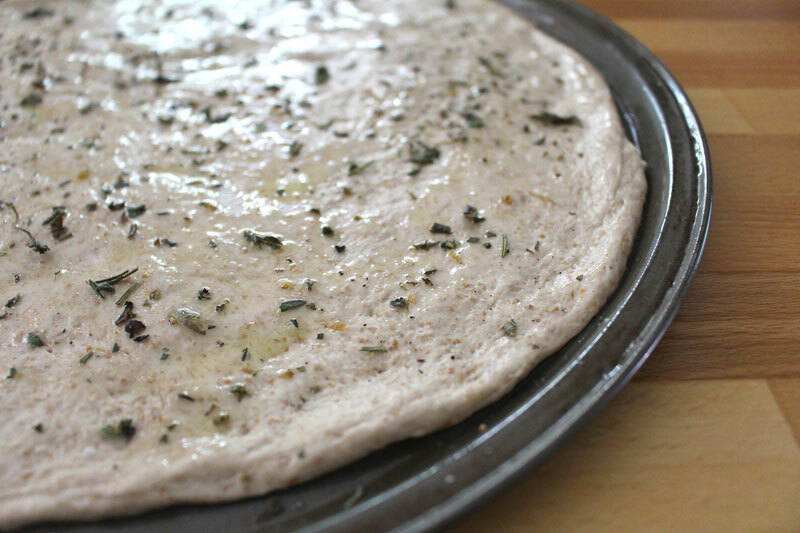 One of the day’s lessons came when I was following the recipe in Alice Water’s The Art of Simple Food for pizza dough. Her recipe says to pre-heat the oven to 500F with a pizza stone in there. I was gonna prepare the pizza on the pizza peel and slide it onto the hot stone. But, our smoke detector is in our kitchen (since our kitchen is a part of the living room), so it started wailing. I know that pizza stones can smoke, but I didn’t want the noise to continue. So, lesson learned. 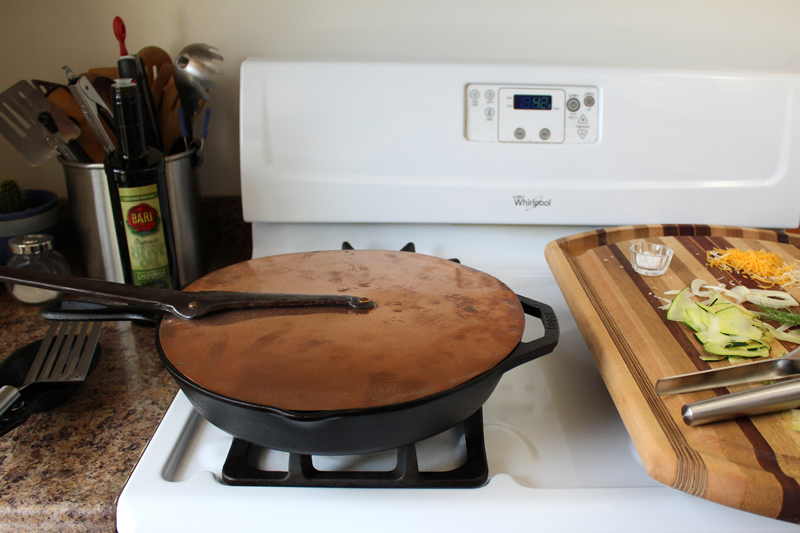 For as long as we live here, with this particular kitchen, I will not be using a pizza stone. I used a regular pizza pan and it worked out just fine. Plus the noise stopped. The artichoke hearts were steamed before they went on to the pizza, so they’re tender and delicious. The lemon gives them a good citrusy kick, and the rosemary brings an earthy balance to each slice. The carrots, well, they seem to get along with everyone, so they’re there, in the background, sharing a little bit of sweetness. 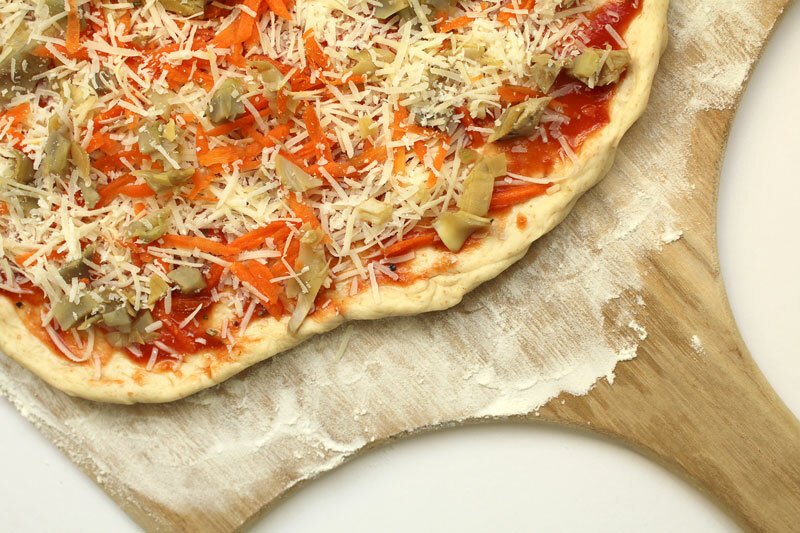 Pre-heat oven according to your favorite pizza crust recipe. 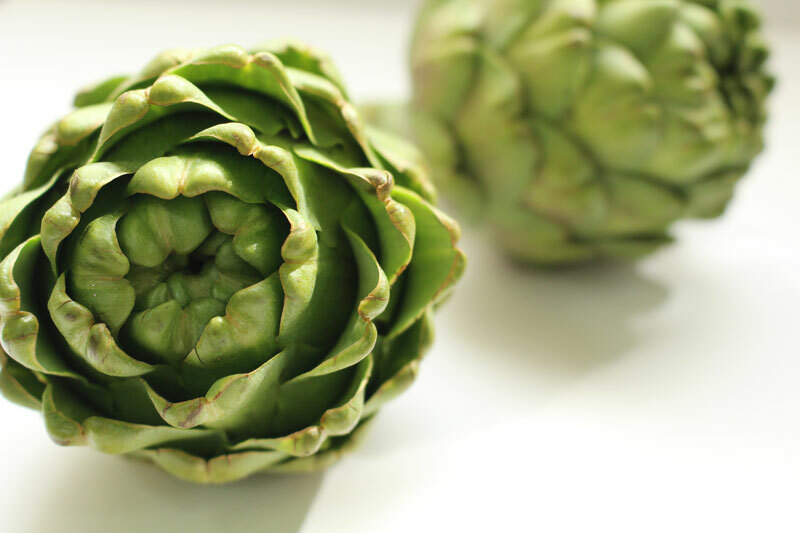 Place artichoke hearts in a steamer basket in a pot with about 1" boiling water in the bottom. Cover and cook for about 15 minutes, or until artichokes are tender. Roughly chop and set aside. To make sauce: Combine tomato sauce with rosemary, seasonings, lemon zest and juice. Taste and adjust seasoning if needed. 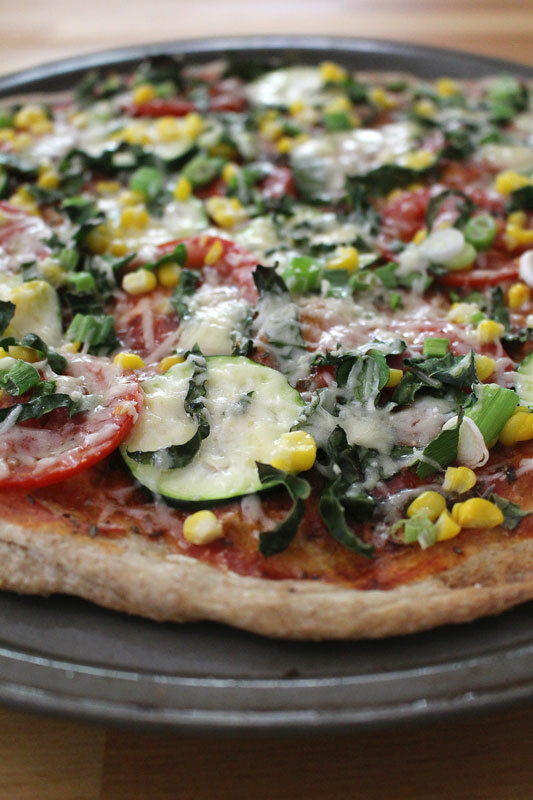 Top crust with sauce, cheese, veggies, and a little more cheese. Bake according to crust recipe until crust is crispy and slightly browned and cheese is melted. The sauce is enough for 3-4 pizzas. 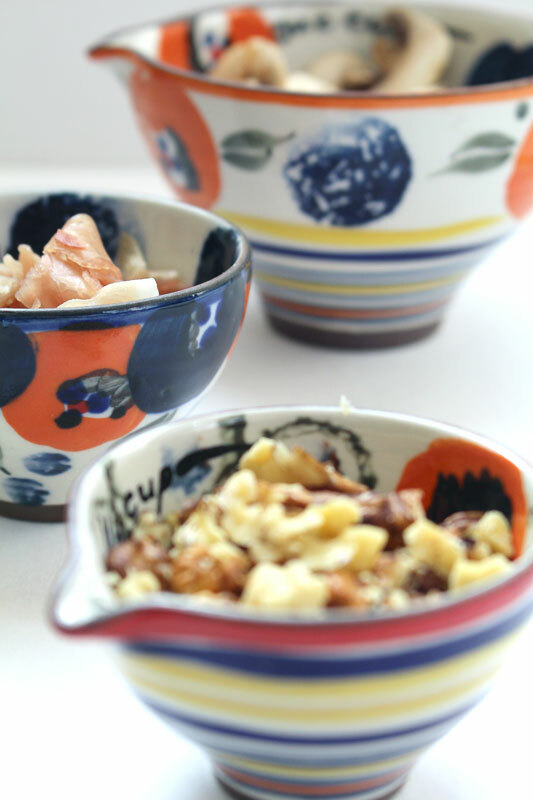 Freeze any leftovers for next time!